Are you ready for the rainy Florida summer? The blazing hot days of Florida summers are upon us! With that comes the normal Florida routine of rain, rain and more rain on a daily. 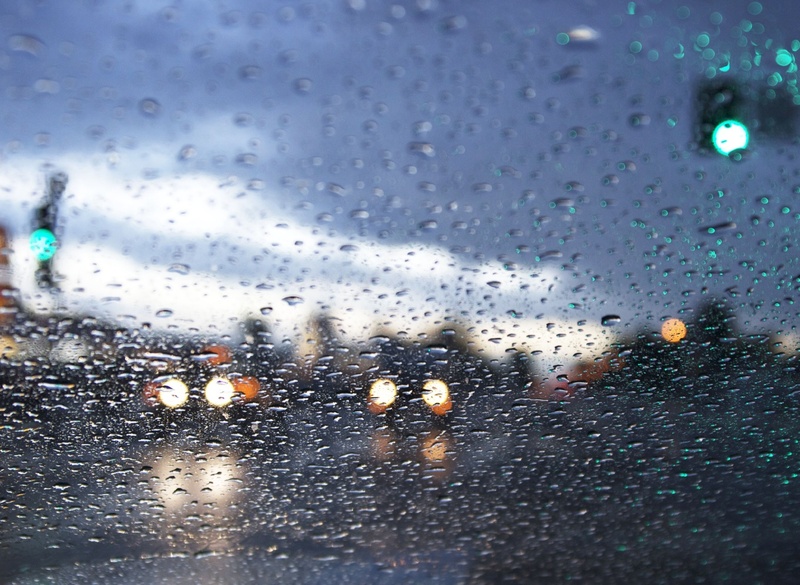 When the rains are coming down, you need to make sure that your vehicle is reliable and safe. Now is the time to make sure that your vehicle is equipped with new wiper blades, good tires, fully functioning brakes and that all your lights are working properly. Be prepared for safe driving in our coming months of wet weather. It may not seem like a big priority most of the time, but quality wiper blades are a very important safety feature. They can help you see clearly in all types of weather conditions. When your wiper blades start to leave lines or streaks on your windshield after use, or if they make that horrible squeaking noise as they are moving across the glass, then you most likely need to replace them. Wiper blades should always move across the glass smoothly and quietly. If you’re in need of a new set we personally recommend the Trico wiper blades, in our opinion they are the best on the market and it’s what all of us at our shop use in our own vehicles. How do you know if your tires are safe? If you can see the very top of Lincoln’s head or the copper above it, replace the tires immediately. If Lincoln’s hair on the top of his head is partially visible, it is time to go shopping for tires. If you cannot see the hair on the top of his head (if the coin is inserted enough that the tire tread is at least as deep as Lincoln’s forehead), your tires do not need replacing yet. You will also want to check your tires for abnormal tread patterns(wear) and bulges /bubbles in the sidewall. Still not sure if you need tires, come on down to see us at Wilcox & Son Auto and we’ll be happy to check your tires for you. We are also happy to check your air pressure for you and get you to the proper inflation. Wilcox & Son also offers full service tire sales and installation. We’ll help you pick out the best tires for your vehicle and price range and get you safely back on the road. How do you know if your brakes need replacing? Pulling. If your vehicle “pulls” to one side while braking, it may be a sign that the brake linings are wearing unevenly or that there is foreign matter in the brake fluid. Grinding or growling. This loud metallic sound means that you have worn down the pads completely, most likely beyond replacement. The grinding or growling noise is caused by the two pieces of metal (the disc and the caliper) rubbing together. As a rule of thumb, your brakes should be checked at each and every service to make sure they are in good working condition. If you are experiencing any of the above symptoms or you feel like something is off with your brakes, do yourself and your family a favor and have them checked out immediately.